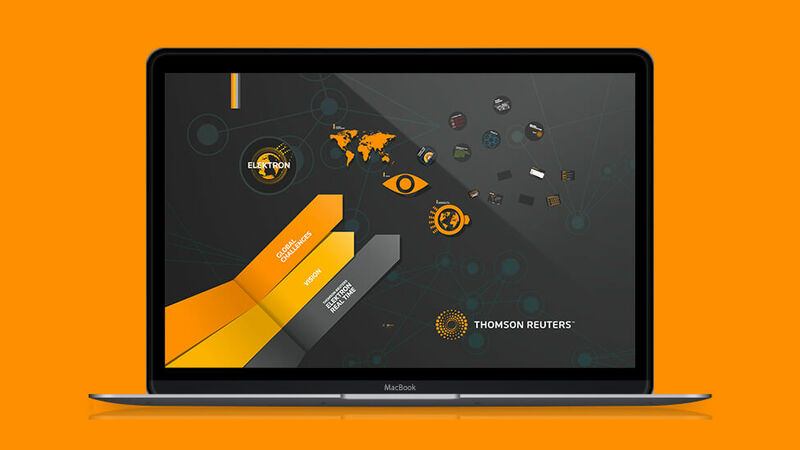 We provided a powerful training tool for Thomson Reuters, creating a Prezi design that effectively introduced their latest financial product to international sales teams. 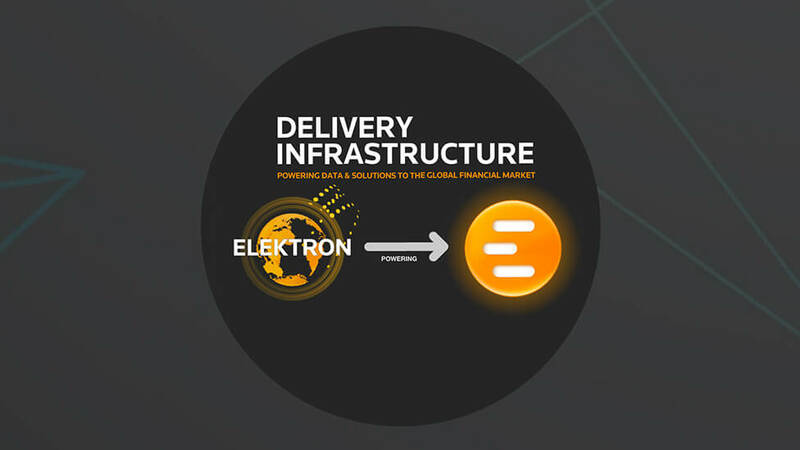 Our client – a leader in information technology and data management for the financial sector – needed to help their sales teams understand the benefits of Elektron Real Time, a product targeting traders in the global market. 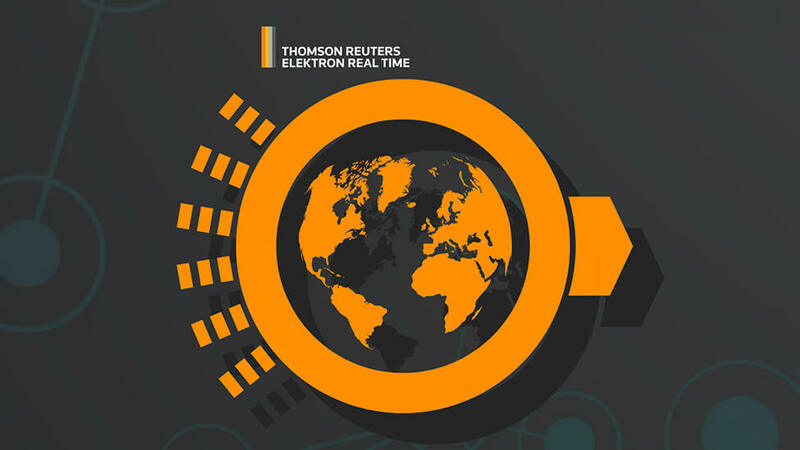 The global data feed delivers precise, up-to-the-millisecond financial information, and with an effective training programme, Thomson Reuters could ensure their team fully understood the product and would be able to consistently relay benefits to customers. Thomson Reuters’ marketing team needed a presentation that would excite their sales teams, delivering complex and detailed product information in a way that would engage the audience and make key points memorable. We delivered a Prezi design focused on simplifying complex information, making it easier for sales teams to comprehend, absorb and relate it back to the customer. 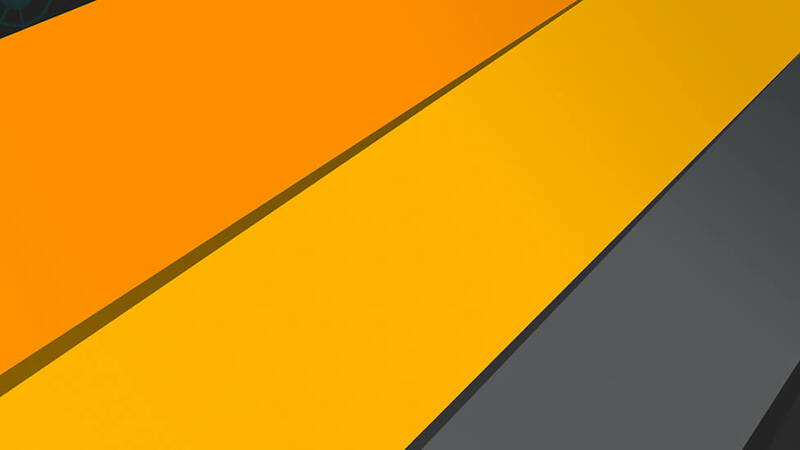 Working within the company’s brand guidelines and colour palette, we created a structure that would allow training teams to easily swoop in and out of different sections of the presentation. 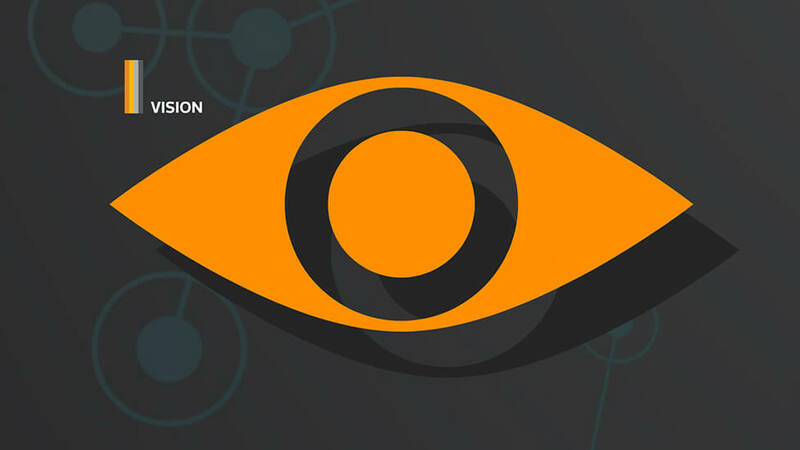 The dark background helps push illustrations and infographics forward, encouraging viewers to focus and associate a single strong visual with each main point. By arranging the content into manageable sections, we were able to create a flow for the Prezi design that kept the attention of audiences, without overwhelming them with data or text. The simplified visual style guarantees quality of training in countries where English is not the first language. Illustrations and infographics highlight key data, making it easy for the presenter to break down the content in more detail. 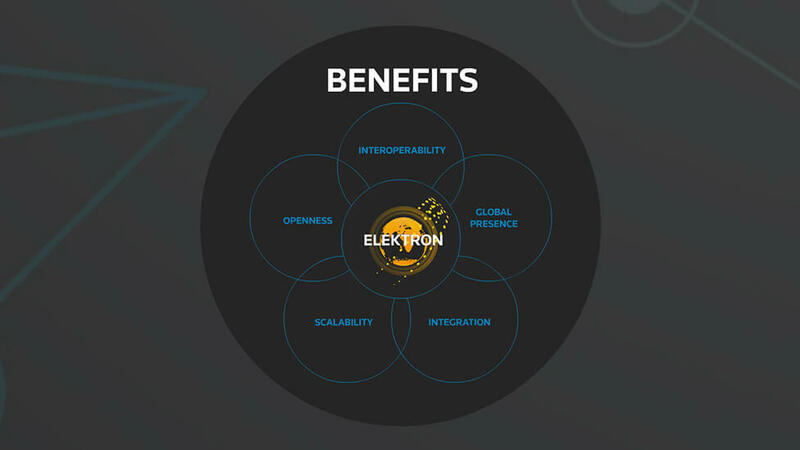 The Prezi design effectively linked content to the company’s vision and individual market challenges, helping the audience understand their role in the wider global strategy.